For just $89.99, get more memory than you probably will ever use. Unless you're the Library of Congress. One terabyte of external hard drive storing power. 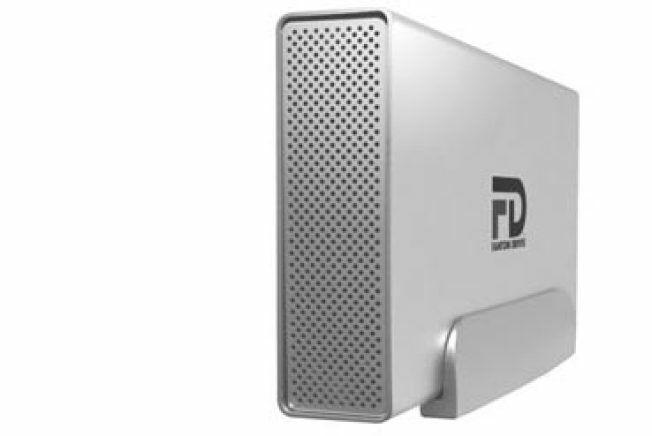 Why you need it: You need an external hard drive for backups anyway -- but this 5-lb. sucker offers a terabyte of storage. Do you know how much memory that is? You could store the entire Beatles catalogue 1000 times over. And that's just up to 1970. We're not counting any solo projects, the John and Yoko stuff, or anything by Wings. How much: $89.99 -- and shipping is free. This deal is so insane, there's a 10-order limit per person. Grab a buddy, max out your orders, and together you could store the entire print holdings of the Library of Congress for under two grand.